We're almost halfway through Summer! Summer fun starts at the beach as kids and kids at heart can't resist a day of sun, sand and swimming. Here in Alberta, there's no shortage of sandy beaches and camping spots. Sylvan Lake, just 25 minutes from Red Deer, has a beautiful beach for swimming, great camping grounds, and the perfect spot for water sports. Take advantage of our province's natural beauty and do some exploring! 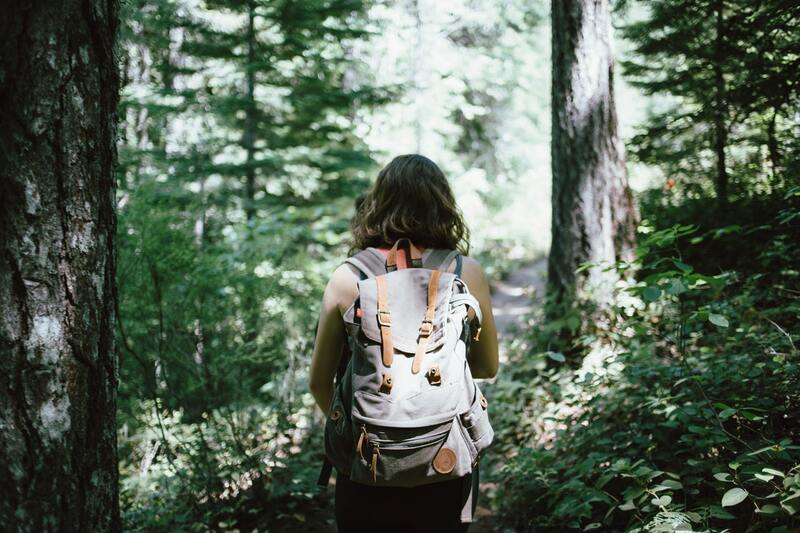 Hiking is the perfect way to discover Alberta's natural attractions. There's no better view then the one you will find on your own two feet. So, head to the nearest conservation area or provincial park and explore the extensive trails. Wabamun Lake Provincial Park is a great place for geocaching, hiking, mountain biking, and more! And, if you have a 2017 Discovery Pass, make sure to visit Elk Island National Park to hike through the Wood Bison trail. Summer fun doesn't have to be all beaches and nature walks. Here in Alberta, there are many great attractions to see indoors and out. Take a trip to the Art Gallery of Alberta, explore the historic aircraft at the Alberta Aviation Museum, or learn about paleontology at the Royal Tyrrell Museum in Drumheller. If you are an animal lover, visit the Edmonton Valley Zoo or go on a wild excursion at the Discovery Wildlife Park in Innisfail. For those who are looking for something a little different, Alberta doesn't disappoint! The town of St. Paul is home to something uniquely rare, a UFO Landing Pad! Celebrate the landing site's 50 anniversary when you visit and explore its great history. Another wild adventure can be found at Jurassic Forest in Gibbons. Here you will come face to face with life size animatronic dinosaurs! Take the day to explore the forest, play a round of mini-putt, and even get the chance to ride on a Triceratops! Whatever adventure you choose, Ayre & Oxford hopes you have a safe and exciting summer!